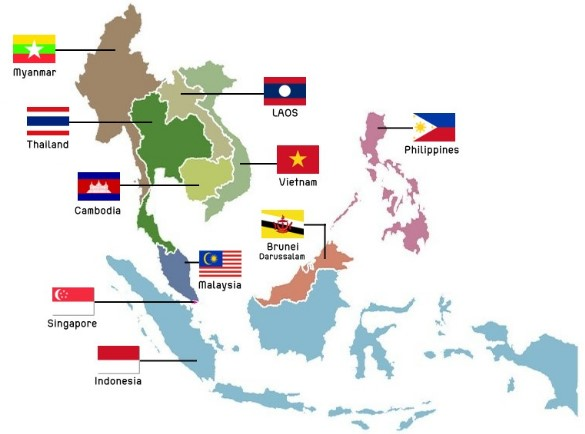 Collectively, the 10 countries that make up ASEAN – Brunei Darussalam, Cambodia, Indonesia, Lao People’s Democratic Republic (Laos), Malaysia, Myanmar, the Philippines, Singapore, Thailand and Viet Nam – are the world’s fifth biggest economy. It’s a bloc that has undergone an extraordinary transformation in the half a century since it was founded, and that now lies in the spotlight as global power tilts towards Asia. This month, leaders from every sector will be meeting for the World Economic Forum on ASEAN, with a focus on the innovation needed to propel the region through the next phase of its growth. From tech unicorns to tensions in the South China Sea, the biggest opportunities and obstacles ahead will be on the agenda in Ha Noi, Viet Nam. 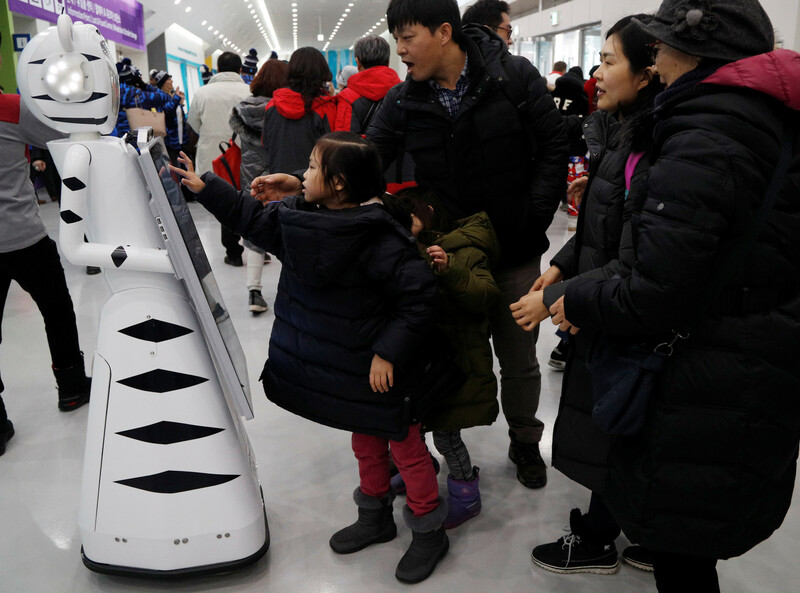 “Alongside rising geopolitical uncertainty, ASEAN countries must grapple with the disruptions of the Fourth Industrial Revolution,” explain Justin Woods, leading the meeting for the World Economic Forum, and Børge Brende, President of the Forum. The meeting will take place from 11-13 September in Ha Noi, Viet Nam, under the theme ASEAN 4.0: Entrepreneurship and the Fourth Industrial Revolution. Since it’s 2018, it will also take place on the social media platform of your choice. Find out how to follow #asean18 on Twitter, Instagram, Facebook and more here, and visit our event page for livestream video of all the key sessions and liveblog summaries of breaking news, from 11 September. · Kevin Sneader, Global Managing Partner, McKinsey & Company, Hong Kong SAR. They are among 900 political, business, academic and civil society leaders, including 75 entrepreneurs selected in our competition to highlight the region’s most innovative start-ups. The future of work will be a big topic. In ASEAN, the labour force is forecast to expand by 11,000 workers every day for the next 15 years. At the same time, industrial robots already out-compete low-skilled manufacturing labour; artificial intelligence threatens ASEAN’s service jobs; and self-driving vehicles are hitting the road in South-East Asia. How will the region’s growing workforce find jobs? Geopolitics, innovation, entrepreneurship, trade and inclusive economic growth will also be high on the agenda. Leaders including Aung San Suu Kyi (Myanmar), Rodrigo Roa Duterte (Philippines), Hun Sen (Cambodia), Lee Hsien-Loong (Singapore), Mahathir bin Mohamad (Malaysia), Nguyen Xuan Phuc (Viet Nam), Thongloun Sisoulith (Laos) and Joko Widodo (Indonesia) discuss the economy of the future. At a pivotal moment for the geopolitics of the region, join leaders including Sri Lanka’s Prime Minister, Ranil Wickremesinghe, South Korea’s foreign minister, Kang Kyung-Wha and Viet Nam’s foreign minister Pham Binh Minh. Find out what lies ahead for one of the region’s rising economic powers in a conversation between the Prime Minister and Professor Klaus Schwab, founder and Executive Chairman of the World Economic Forum. What just happened? The meeting’s Co-Chairs digest the developments and look ahead to the future. You can also enjoy a performance from one of the region’s leading artists, the Vietnamese singer Le Cat Trong Ly, who draws inspiration from her country’s folk songs. How do I get up to speed with the region?